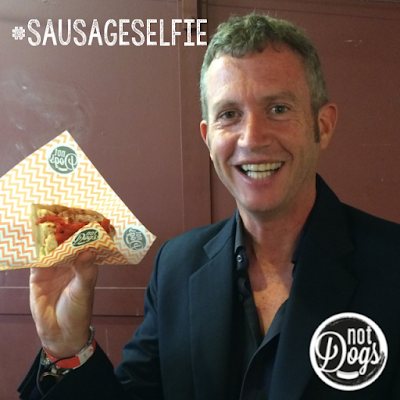 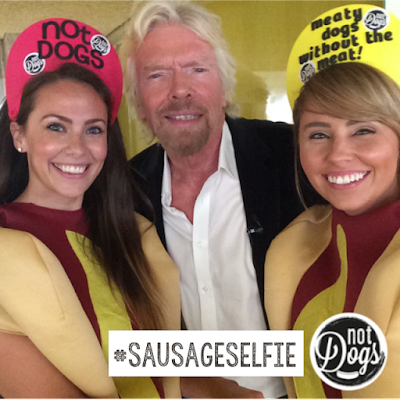 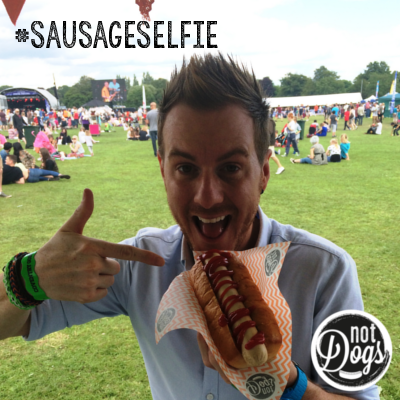 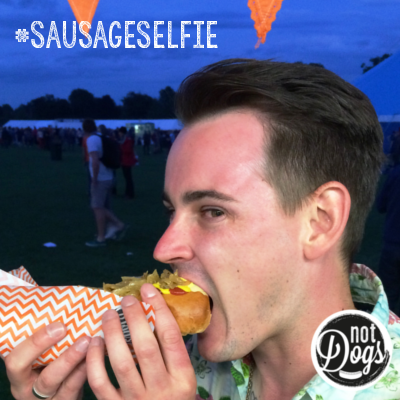 Not Dogs: Celebrating the #SausageSelfie at Not Dogs! 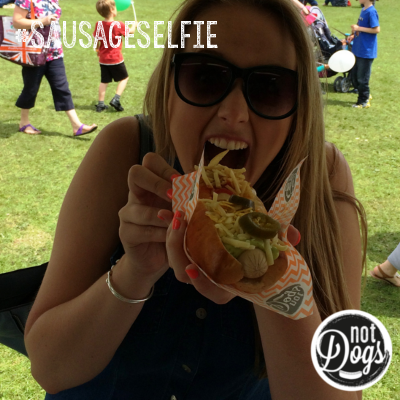 Celebrating the #SausageSelfie at Not Dogs! 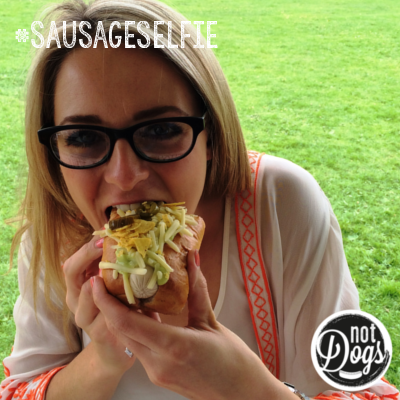 Last week we marked our 2nd birthday at Not Dogs, which also means that our signature tagline the #sausageselfie is also the grand old age of 2! 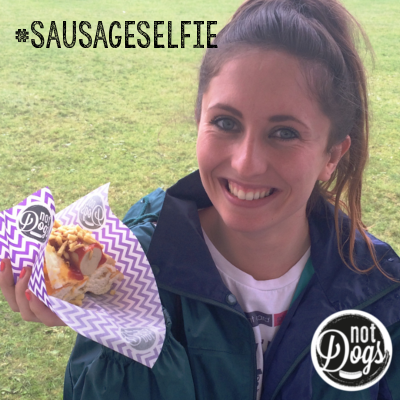 We created the idea of the #sausageselfie together one afternoon in the run up to our very first festival and neither of us could have imagined how much people would love posing for a ‘selfie’ with their Not Dog back then! 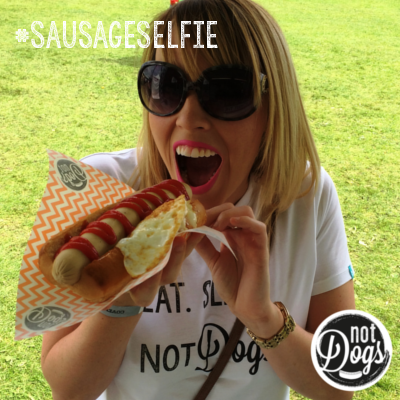 Since then we’ve collected hundreds of bright, colourful, fun and wonderful ones and been so happy to see people sharing their #sausageselfie photos from our social media channels with their friends when they get home. 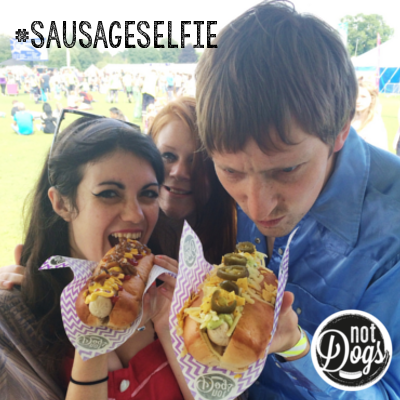 So in celebration of the #sausageselfie today let’s take a look at some of our favourite ones! 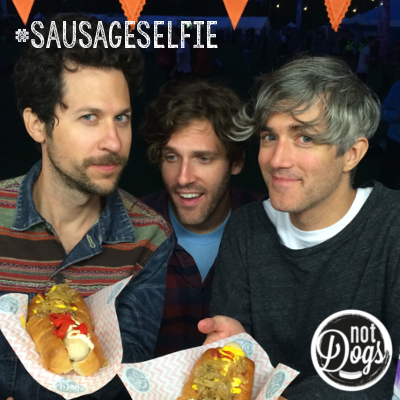 Not Dogs: Back in the Kitchen!